Ekster 3.0 is the first voice-activated smart wallet, compatible with Alexa and Google Home Appliances. The smart wallet offers worldwide traceability, RFID protection, instant card access and is solar-powered. The patented solar-charging solution does not require direct sunlight to charge and keeps the battery charged for two months. “This is the first solar-charged wallet on the market, which means you won’t ever have to charge or replace your tracker batteries,” said Richard Canneman, Co-Founder of Ekster. Users can ring their wallet, find it on a map or make use of the Chipolo community to help locate their missing belongings. Ekster has partnered with Chipolo to make their trackers half the size and twice as loud. An upgraded Bluetooth 4.2 provides a more stable connection and doubles connectivity range. 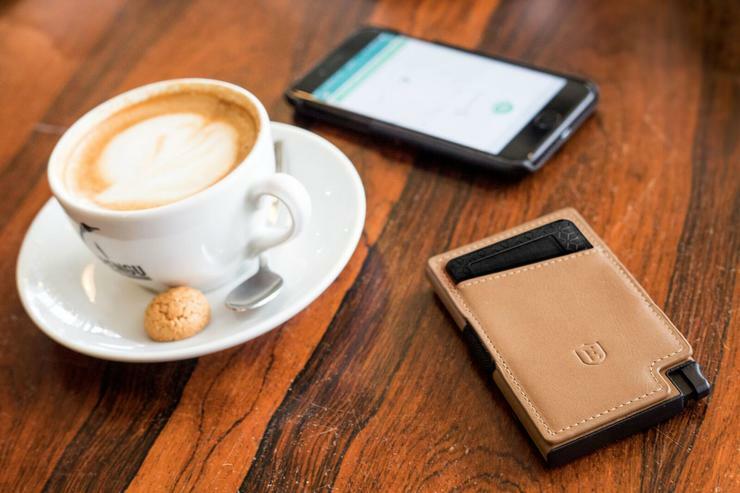 Ekster introduced their first trackable wallet in 2015 and raised over $1M in their previous crowdfunding campaign. Ekster smart wallets are now available for pre-order on Kickstarter. Early bird pricing starts from $29 at 60% off in a range of models and colours.